(Newser) – "Oops" doesn't really cover this one: Florida investigators say two murderers, at least one of whom was serving a life sentence, were wrongly freed from the Franklin Correctional Institution in Carrabelle—and they don't know where the men are. The Orlando Sentinel reports that prison officials were fooled into thinking the men's sentences were shortened to 15 years. The mechanism? Forged court paperwork. 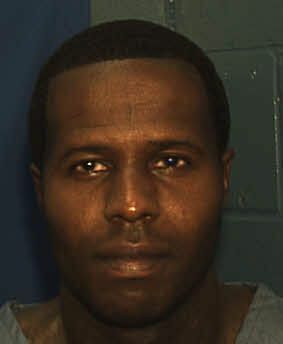 Joseph Jenkins, 34, was released Sept. 27; Charles Walker, also 34, was set free on Oct. 8. Next on Newser: Wireless Internet's New Home: Underwater? I would be in Mexico before sunset. That's a one frack of a second chance! I'll bet the forger that made these documents is the same one who did the job on Obummers birth record. He's working on college transcripts next. This whole story sounds fishy! No one checked to ensure the verdicts were overturned? Could be an inside job?